The 40 metre S/Y Fiji Siren will launched in September 2013. She was constructed as a custom built diving liveaboard yacht of traditional Indonesian gaft rigged Phinisi style with seven sails. Designed with the diver in mind, Fiji Siren features the latest in safety and communication technologies, modern facilities, diving equipment and specialised features for the underwater photographer and videographer with the same specifications as her sister yachts S/Y Indo Siren and S/Y Palau Siren. 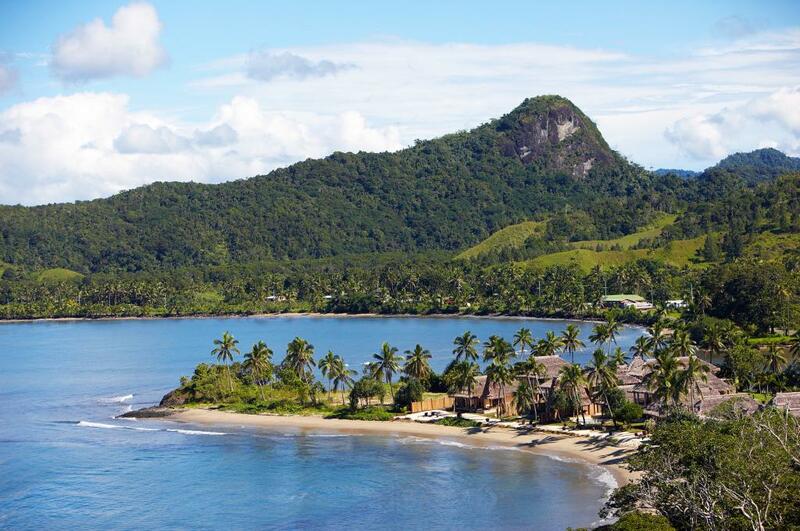 Fiji Siren operates year round diving safaris in Fiji in partnership with the Darling Family run Volivoli Beach Resort. 7 and 10 night trips depart from Viti Levu visiting Namena Reserve and Savusavu before moving onwards to Taveuni Island and the Somosomo Strait, also diving Wakaya Island in the Lomaiviti group and the Nigali Passage. Ranges from International to Asian cuisine. Special dietary needs can be met (advance notice required). Fizzy soft drinks, purified water, juices, herbal teas, fresh brewed coffee and local brand beer is included. Wine, spirits and cocktails are additional. Complimentary use of kayaks. Snorkeling, massage service available.